Welcome to Sunnyside Veterinary Clinic! 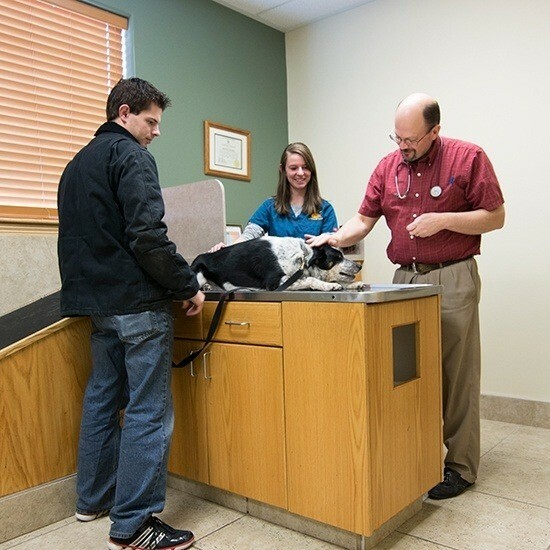 As one of the top veterinarians Idaho Falls has to offer, we have been serving the SE Idaho area for over 50 years. Whether your pet needs vaccinations, major surgery, or minor procedures, our team of professionals are ready to serve you and your pet. Located on Sunnyside Road in Idaho Falls, we have had the privilege of treating hundreds of animals that are part of your families. 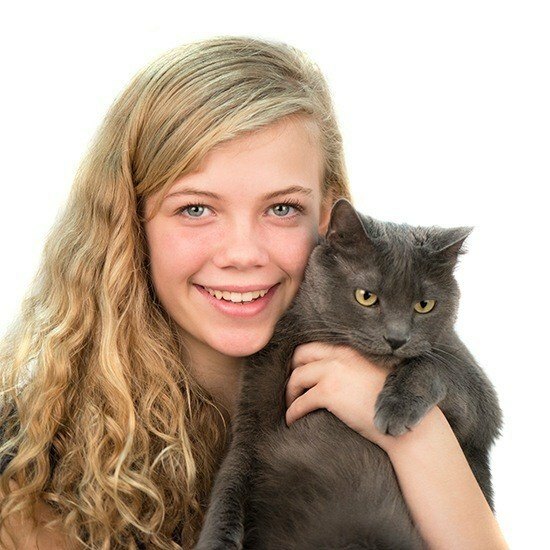 We take great pride in knowing we are able to help treat, protect, and correct health and medical problems for your pet. 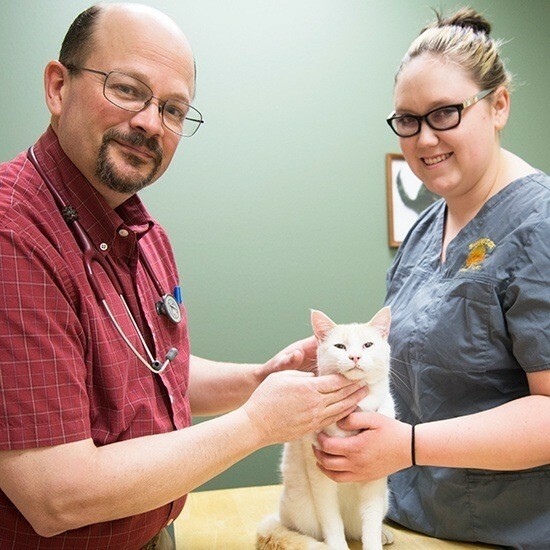 Dr. Mike Nield is a veterinarian Idaho Falls residents trust with their pets, so come see us today to receive the best treatment around!